United Technologies (UTC) has secured the final regulatory approval required to complete its purchase of Rockwell Collins. With the completion of the regulatory review by China’s State Administration for Market Regulation, UTC can advance with the proposed acquisition announced on 4 September 2017. This acquisition is likely to complete within three business days. 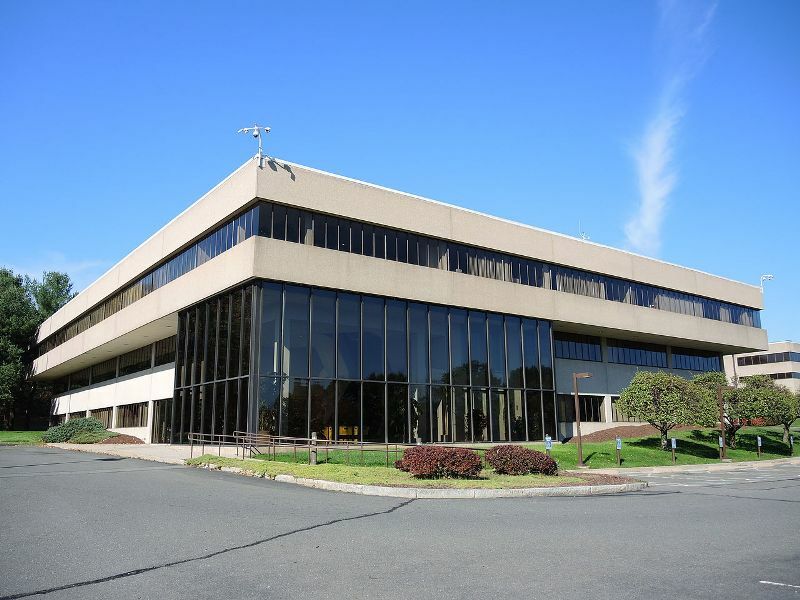 Connecticut-based UTC offers technology systems and services to the construction and aerospace industries. In September 2017, UTC signed a definitive agreement to acquire Rockwell Collins for $140 per share in cash and UTC stock. This translates to a $30bn deal, including Rockwell Collins’ debt. 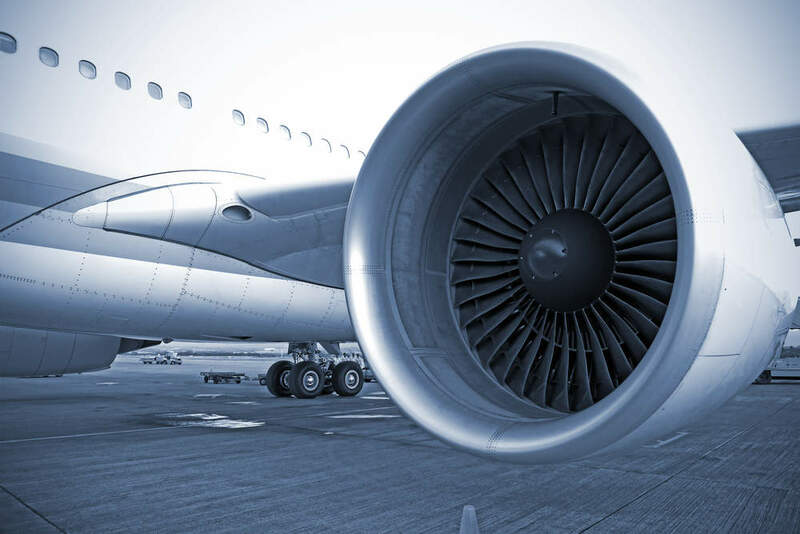 Rockwell Collins provides avionics, flight controls, aircraft interior and data connectivity solutions to commercial and military customers. On a 2017 pro forma basis, its estimated sales were more than $8bn. At the time of the acquisition, UTC chairman and CEO Greg Hayes said: “This acquisition adds tremendous capabilities to our aerospace businesses and strengthens our complementary offerings of technologically advanced aerospace systems. Following the completion of the transaction, Rockwell Collins and UTC Aerospace Systems will be integrated to create a new business unit, which will be called Collins Aerospace Systems. Ortberg will become CEO while Dave Gitlin will serve as president and chief operating officer.